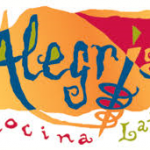 Alegria Cocina Latina specializes in cuisines from Spain, Mexico and Latin America creating a fusion of flavors. Meals are paired with an impressive wine and cocktail list, including Alegria's own award-winning sangria. Live entertainment and mosaic-adorned surroundings create a perfect night out on town. 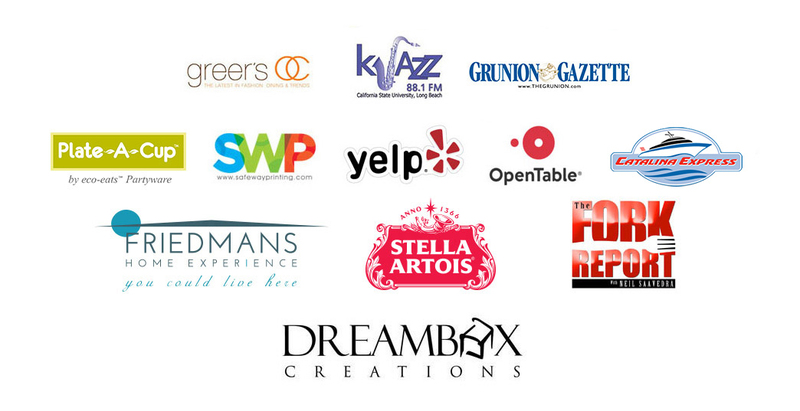 Open for lunch, dinner and late-night dining. At the heart of our culinary philosophy is an unwavering commitment to make every meal an extraordinary experience. That's precisely what's on the menu at Fuego. 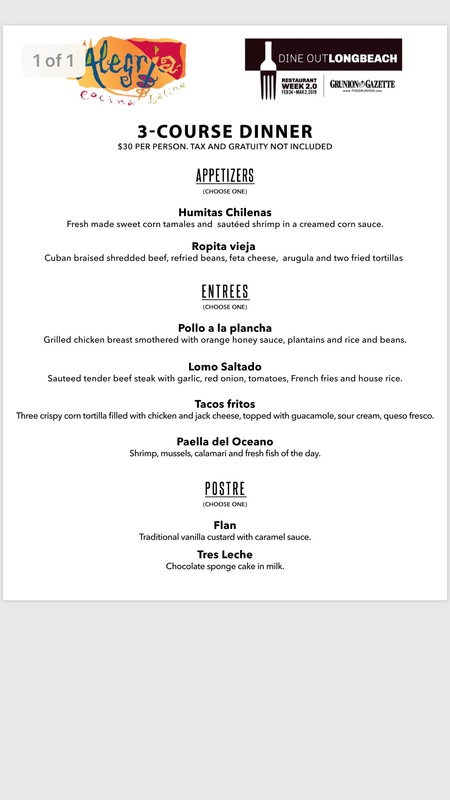 Manned by award-winning Executive Chef Victor Juarez, Fuego-which is Spanish for fire-is a spirited celebration of the coastal cuisines of Mexico, Latin America and South America. With a vibrantly colored indoor-outdoor dining room overlooking panoramic views of downtown Long Beach and the historic Queen Mary, Fuego is an amazing restaurant in Long Beach CA that specializes in mariscos (fresh seafood), including platters of shrimp, oysters, mussels and lobster, as well as ceviche. Also featured is a generous array of antojitos (appetizers), as well as tacos, tortas and entrées. Naturally, every epicurean experience is complemented by a formidable wine list and artfully prepared modern Latin cocktails. The bar serves premium tequilas-the largest selection in the region-that may be sampled at the bar along with handcrafted margaritas and other signature cocktails. 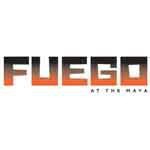 Fuego also hosts Maya Fiesta Domingo-a festive outdoor brunch featuring Baja-style seafood and savory barbeque accompanied by live Latin Jazz.